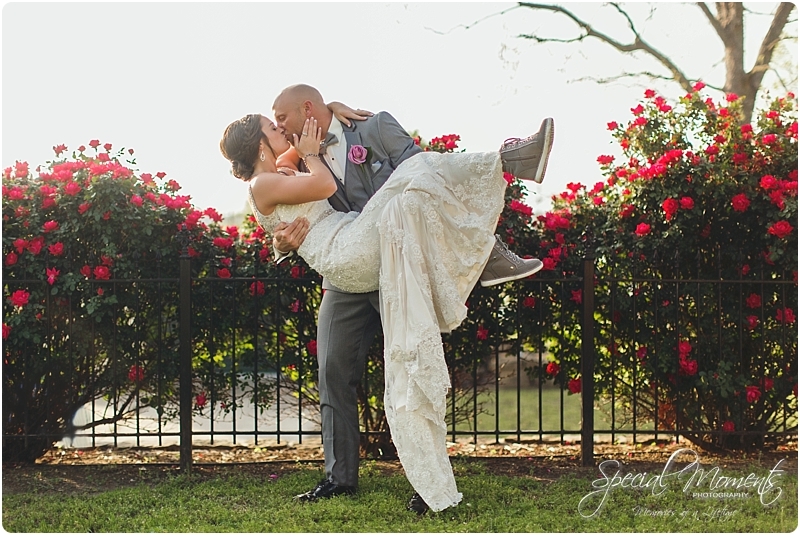 It’s been a bit since I shared a Wedding. 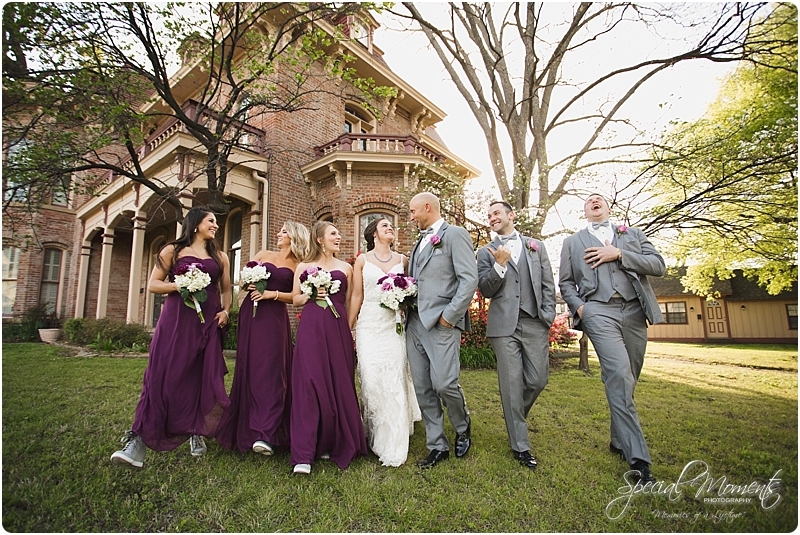 Today i’m sharing the James Wedding. 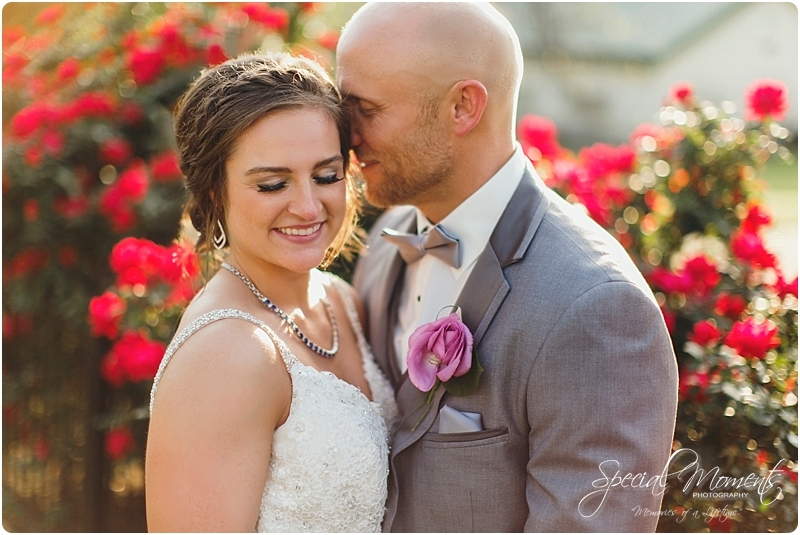 Benjamin and Kelsey have been such a pleasure to work with. 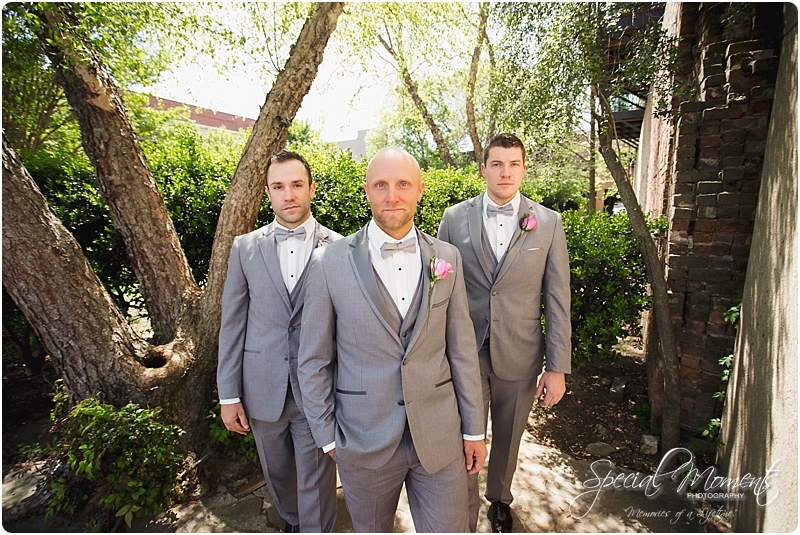 They are always fun, energetic , up beat and they are ridiculously good looking. 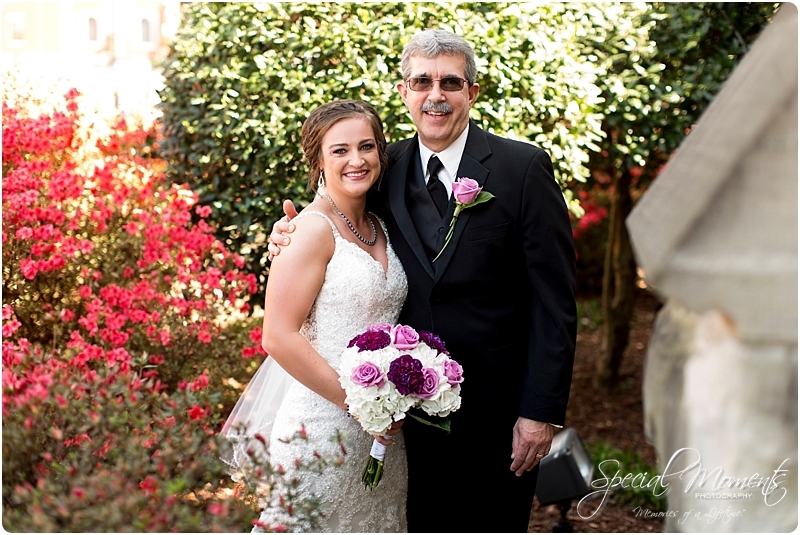 Janie and I knew our day was gonna be easy. 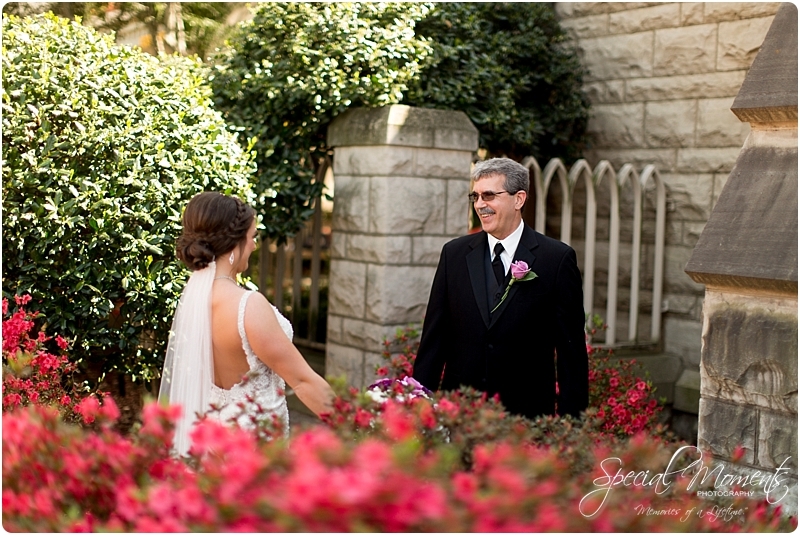 Beautiful Weather, it was spring and the colors were popping. 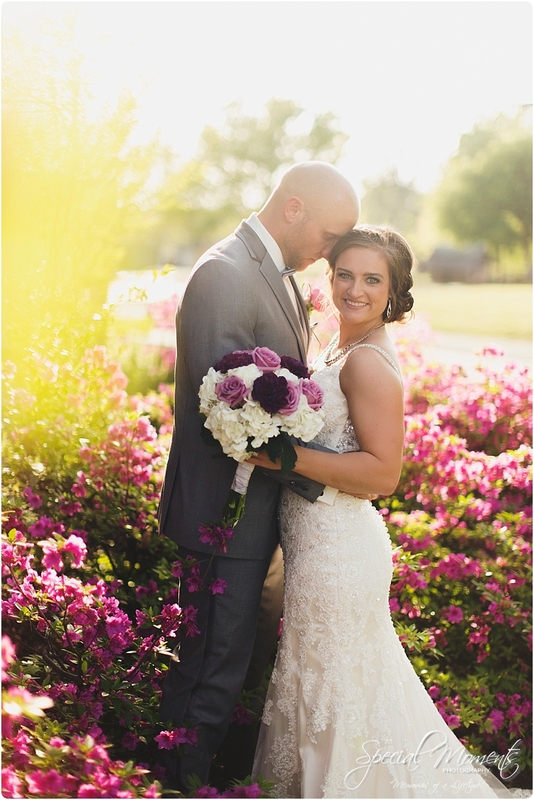 There wasn’t a cloud in the sky and the light was perfect. 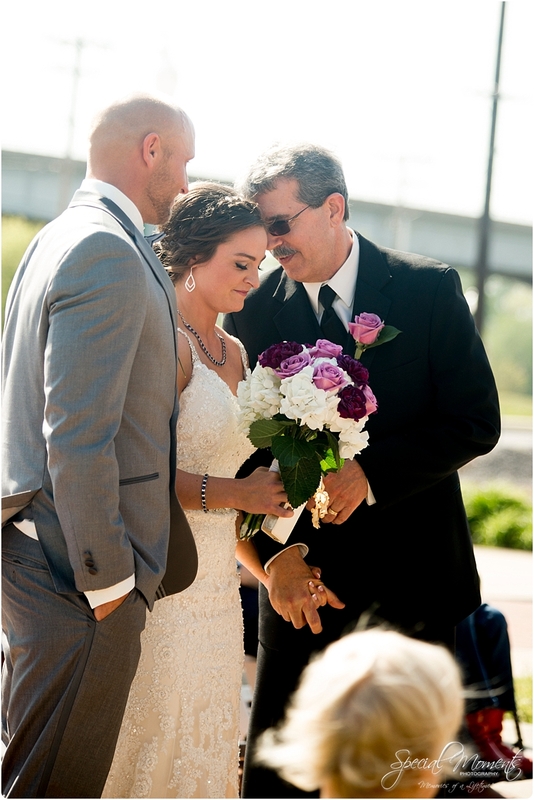 Benjamin and Kelsey trusted Janie and I every step of the way. 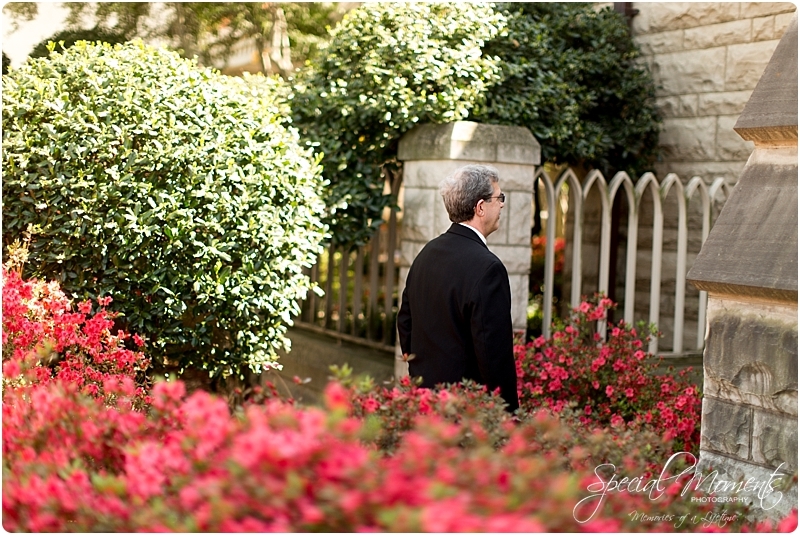 They let us guide them to the perfect locations for beautiful portraits and always had faith in us! 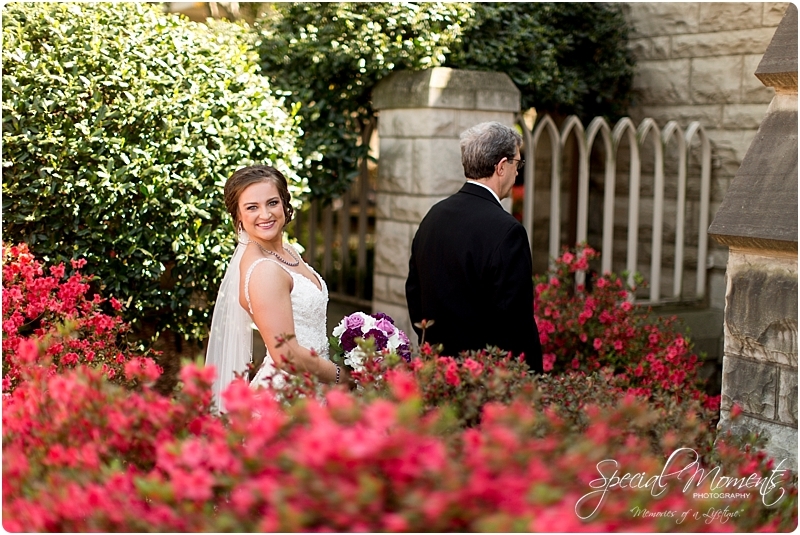 Downtown Fort Smith, Arkansas is always a beautiful location for Wedding portraits and Janie and I have a few secret locations for portraits. 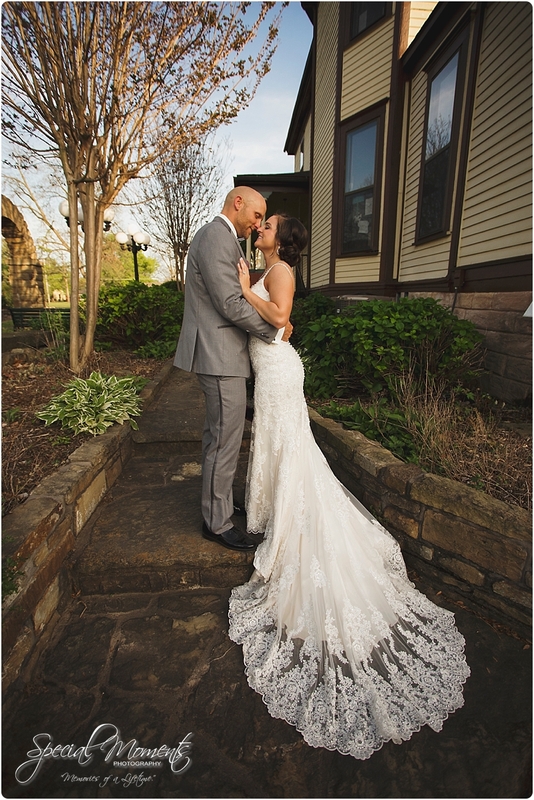 Thank you guys so much for choosing us and trusting us to capture the most important day of your lives! 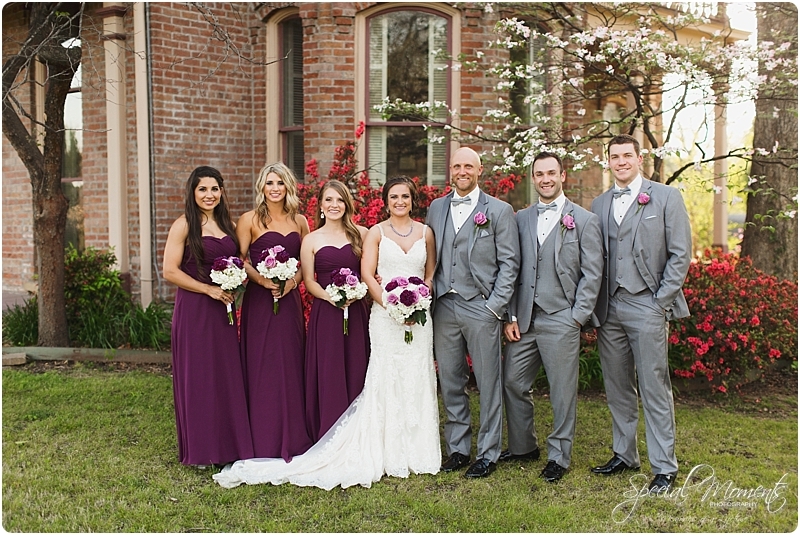 These two also had a surprise for us when they told us their Wedding dj was my favorite Arkansas Razorback football wide receiver Jared Cornelius. 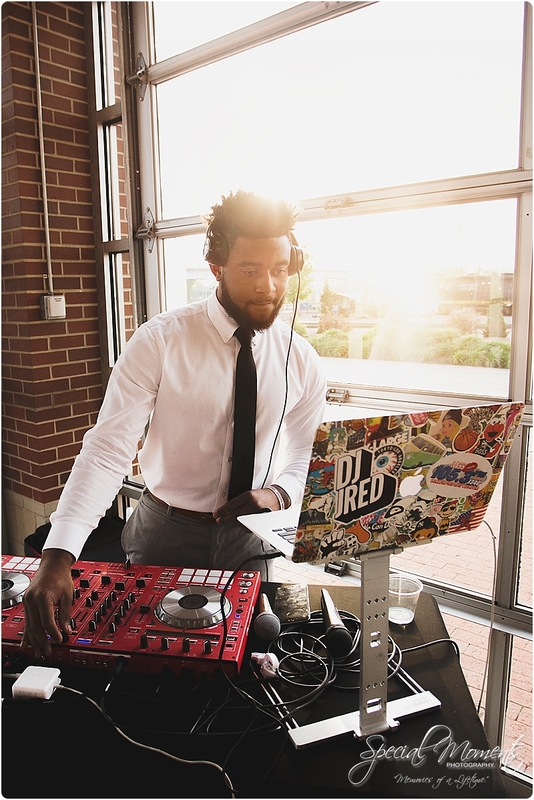 DJ Jred did his thing and did not disappoint. 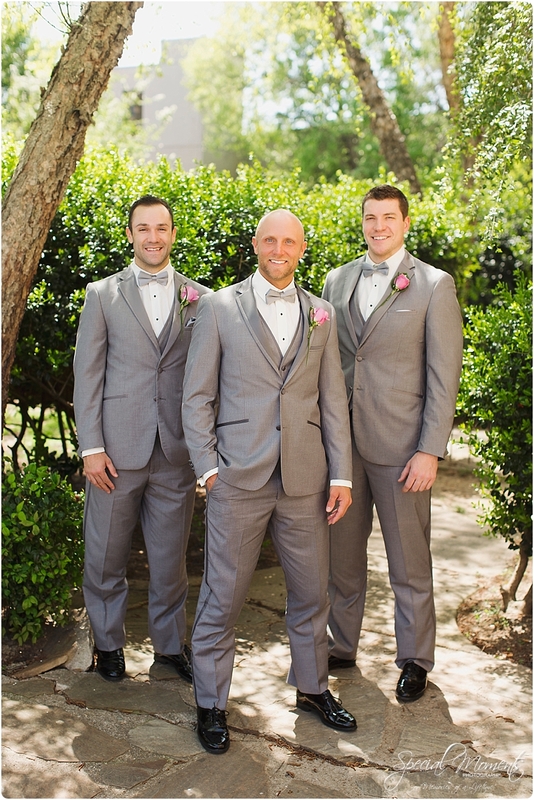 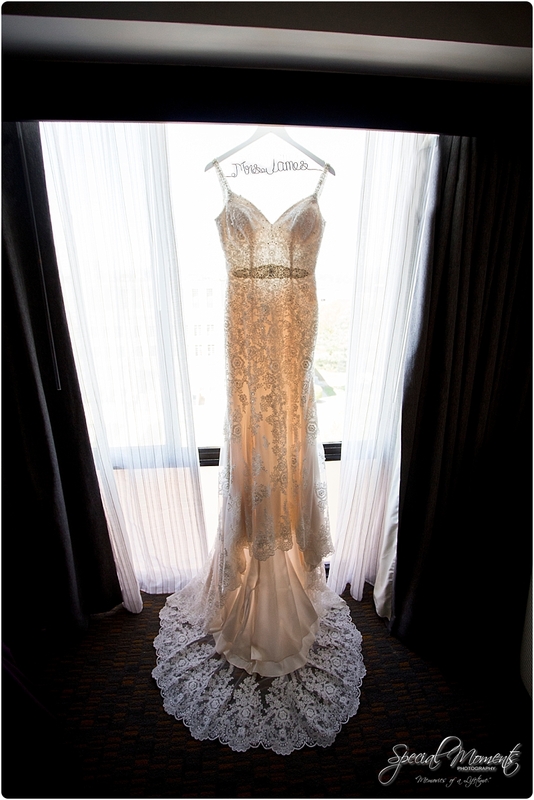 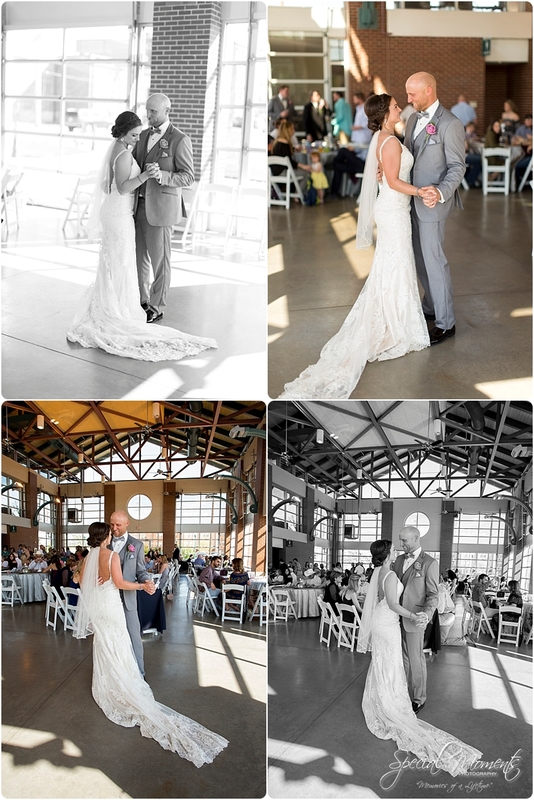 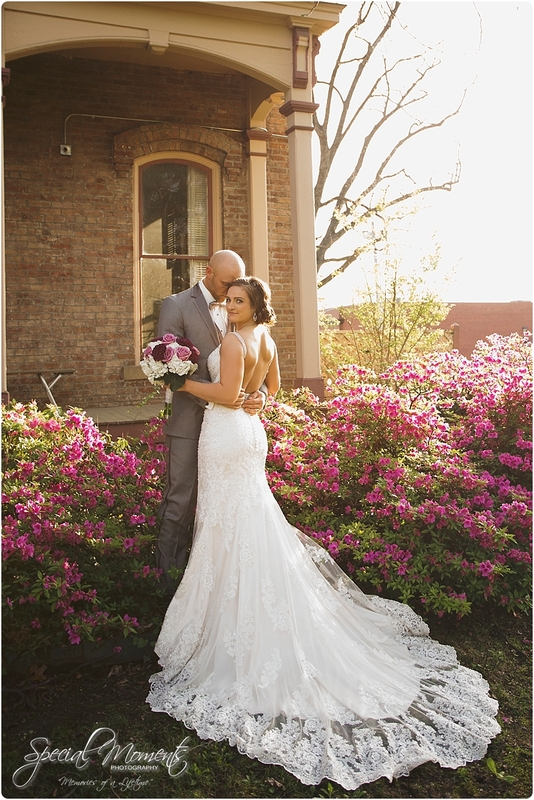 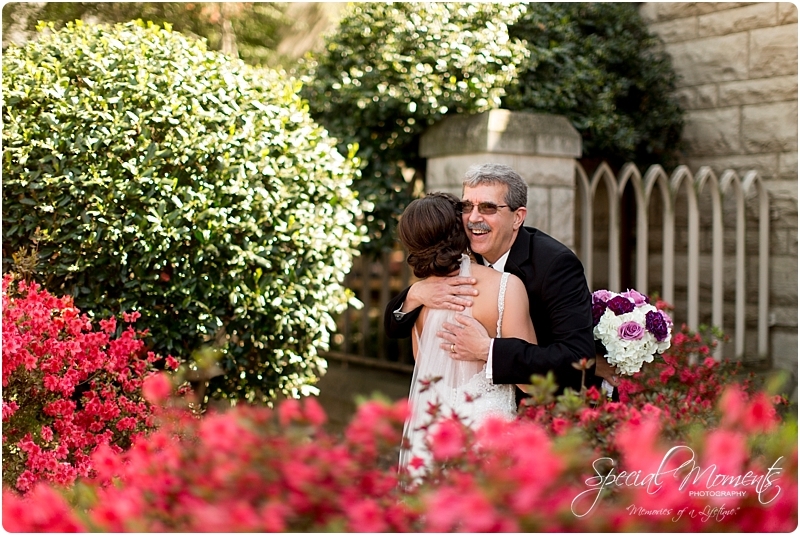 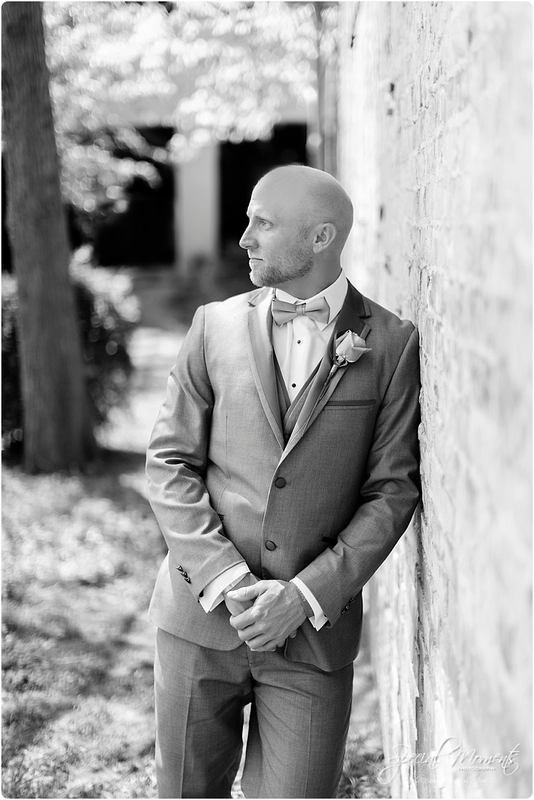 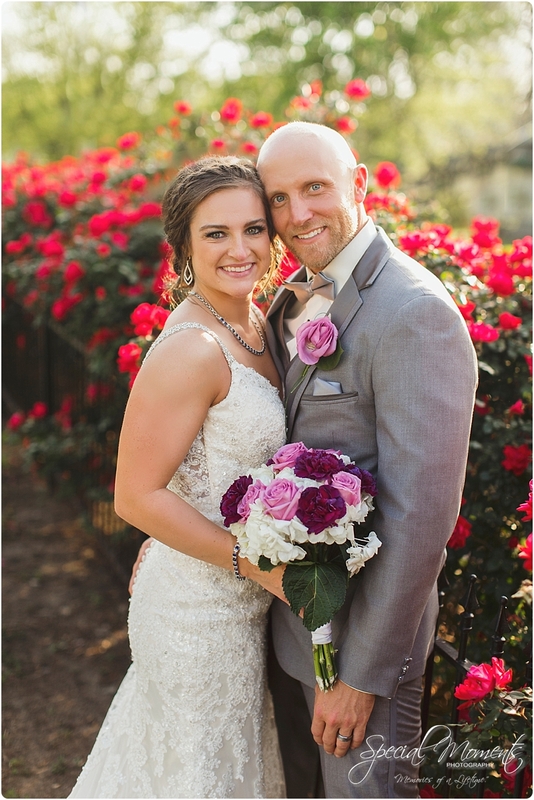 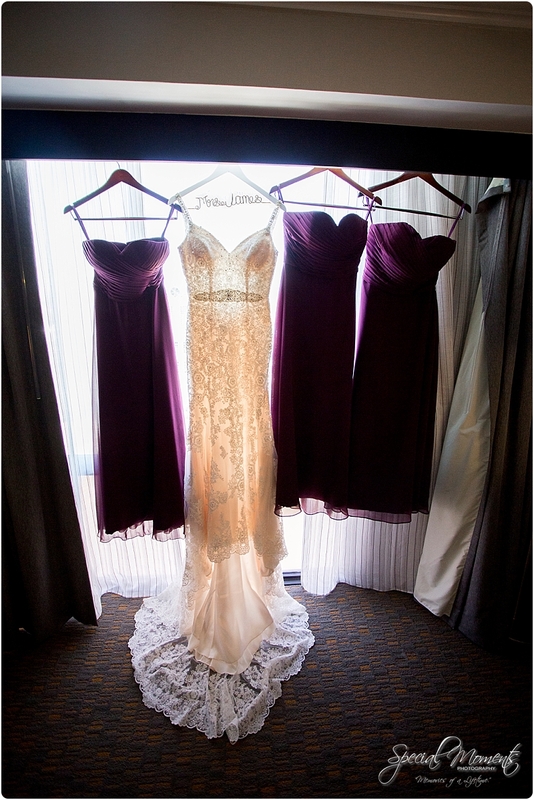 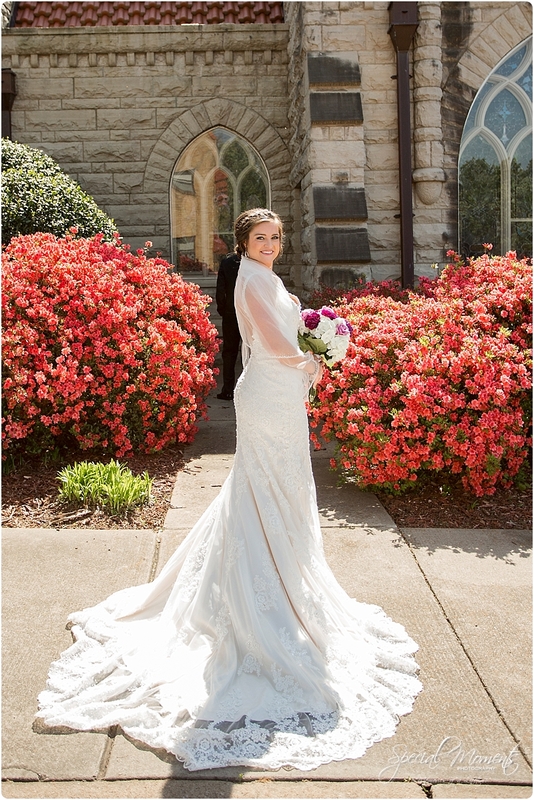 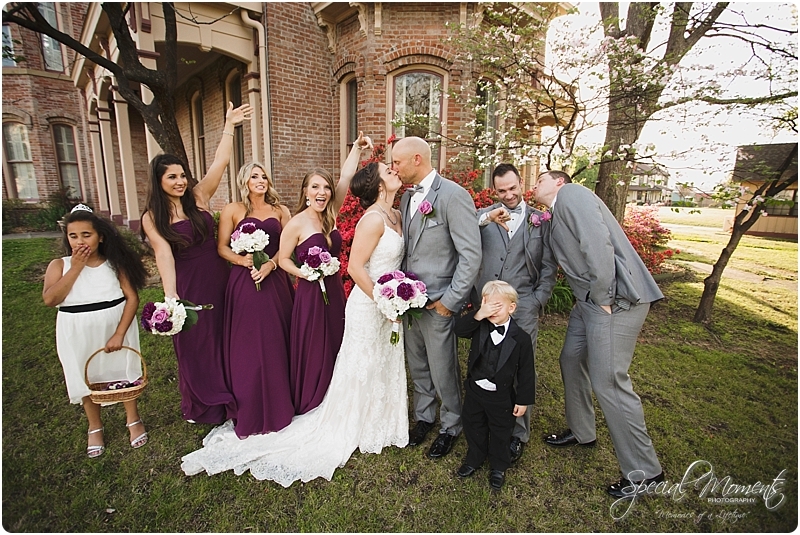 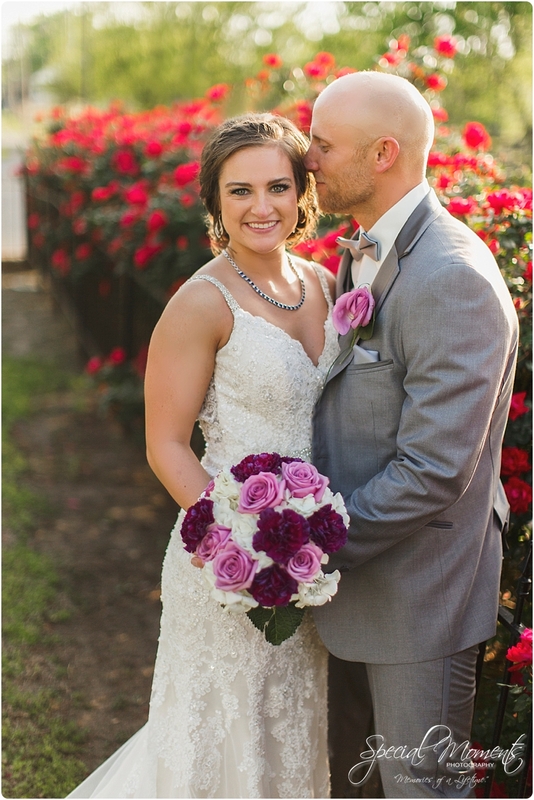 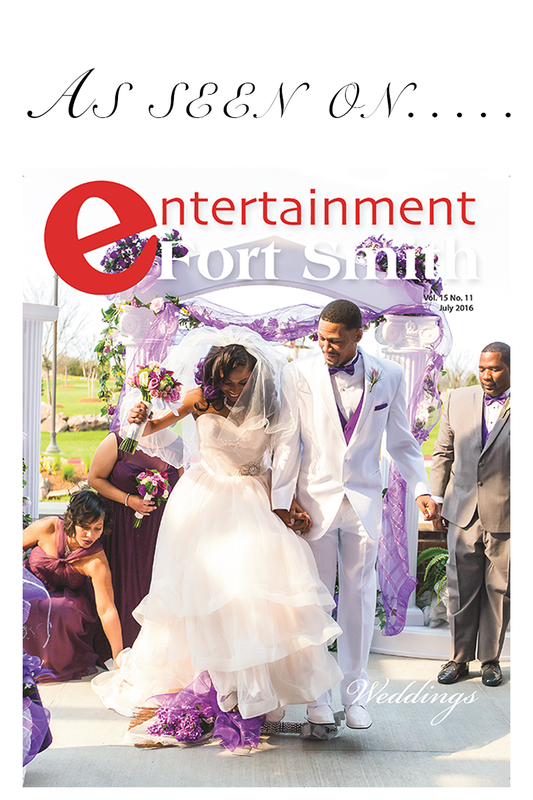 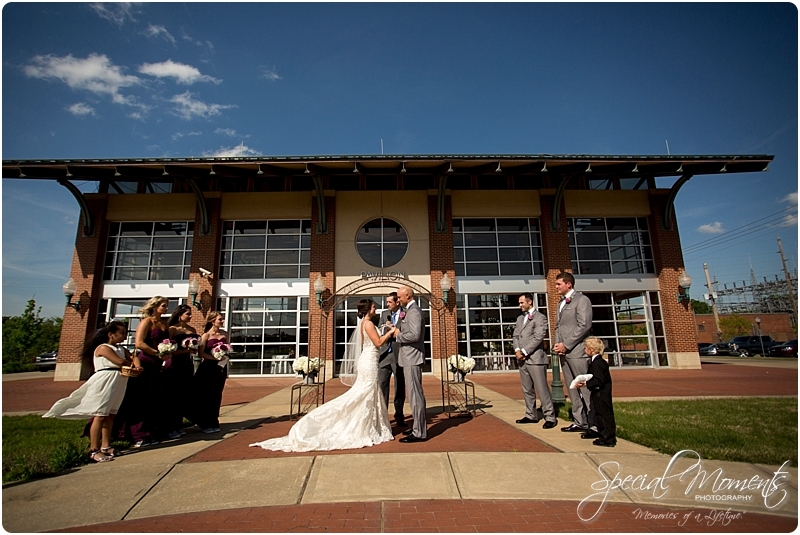 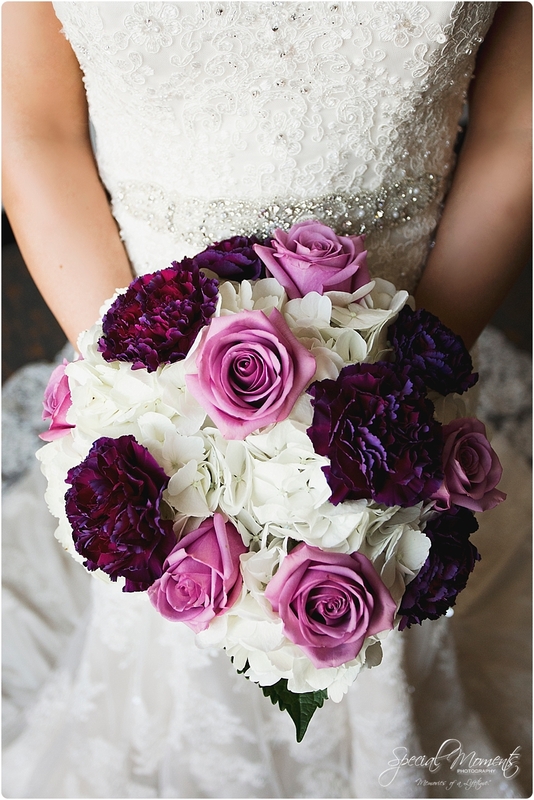 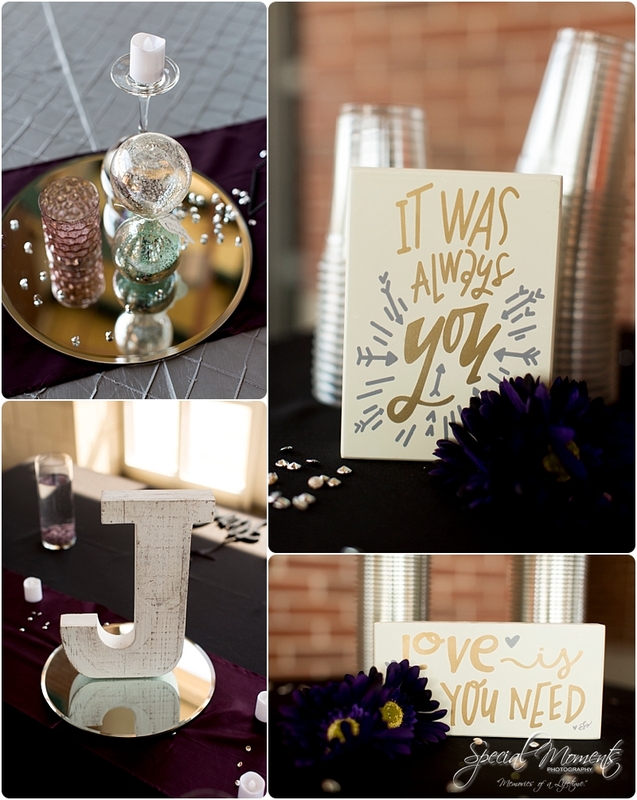 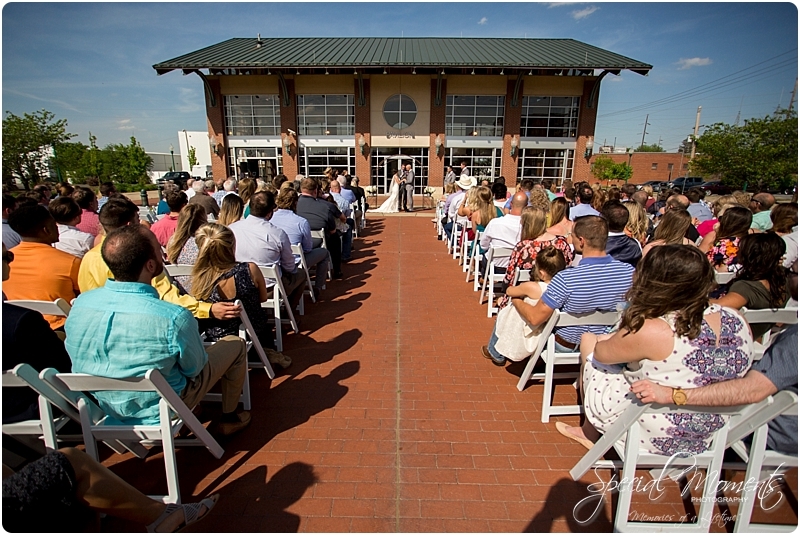 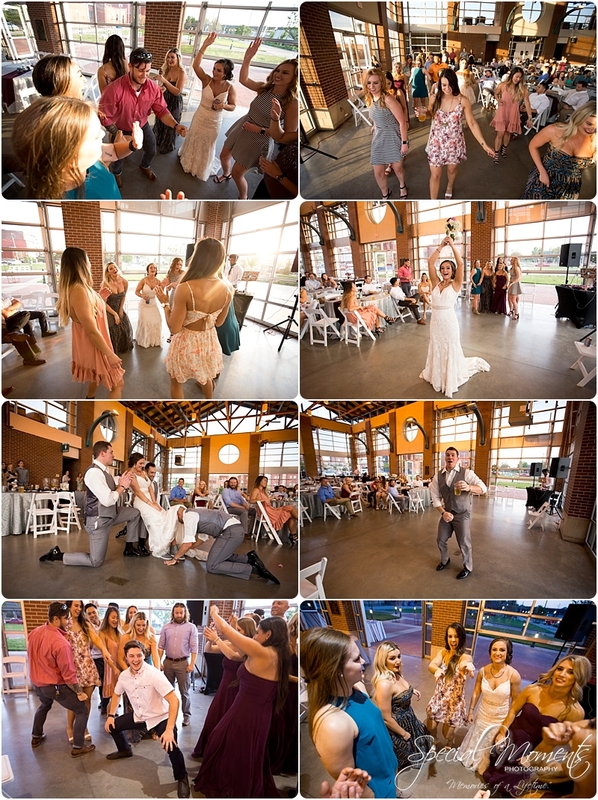 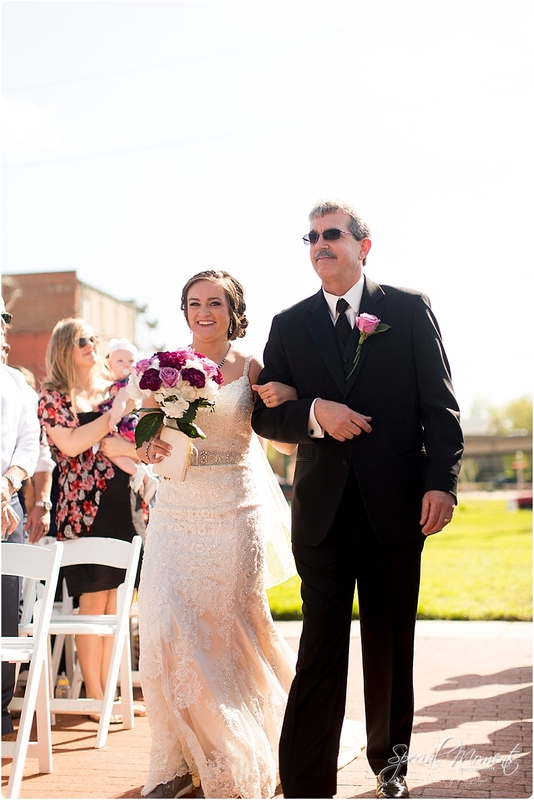 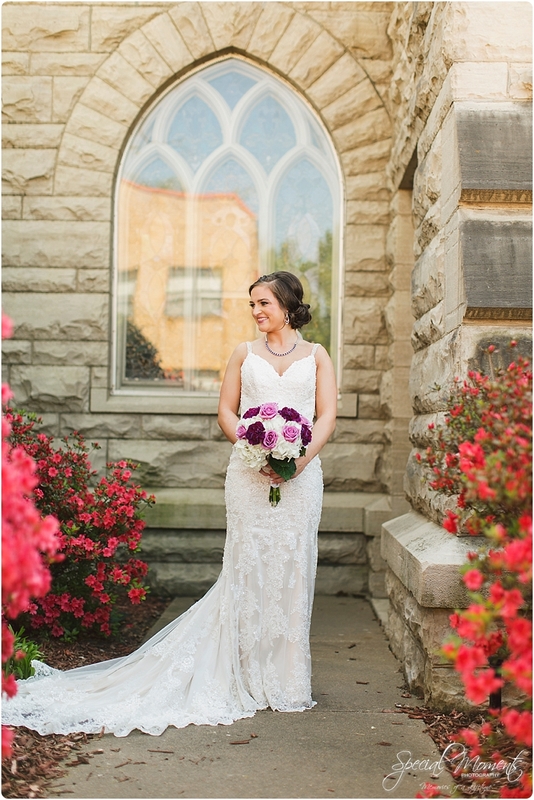 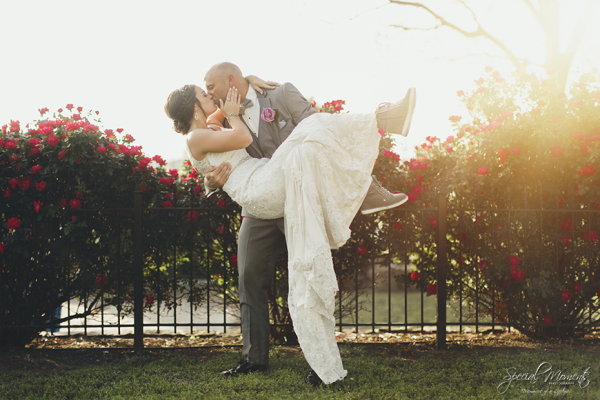 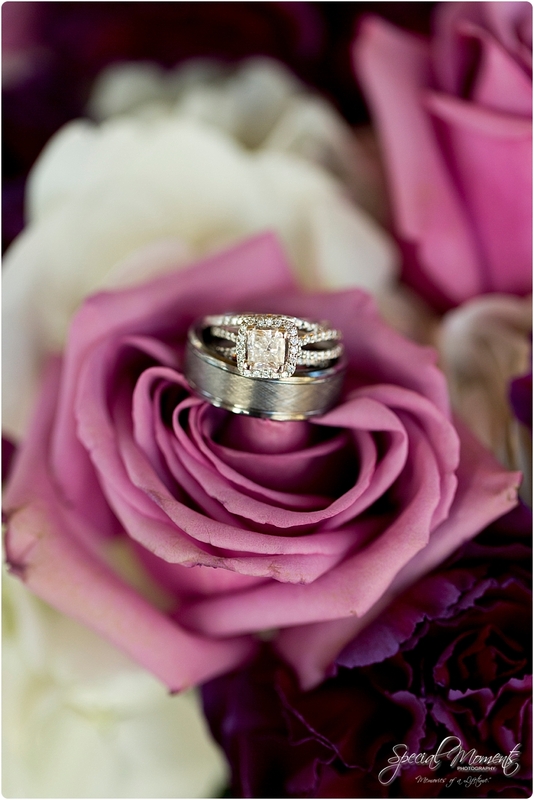 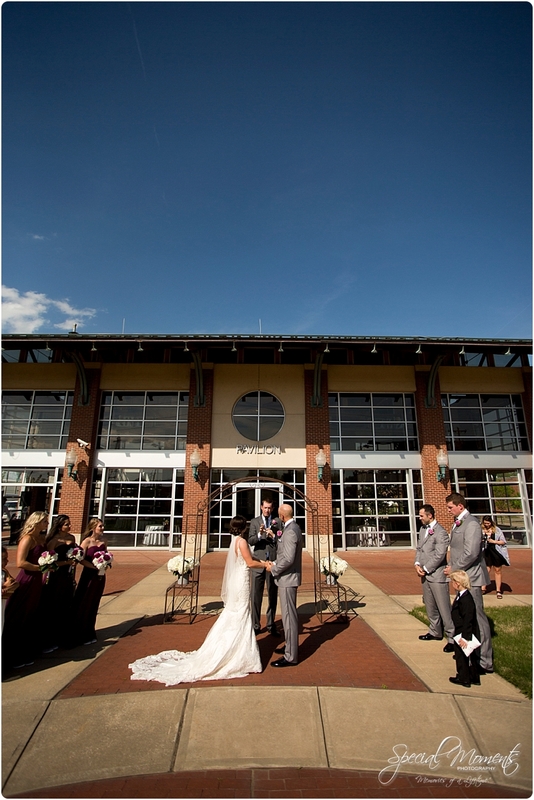 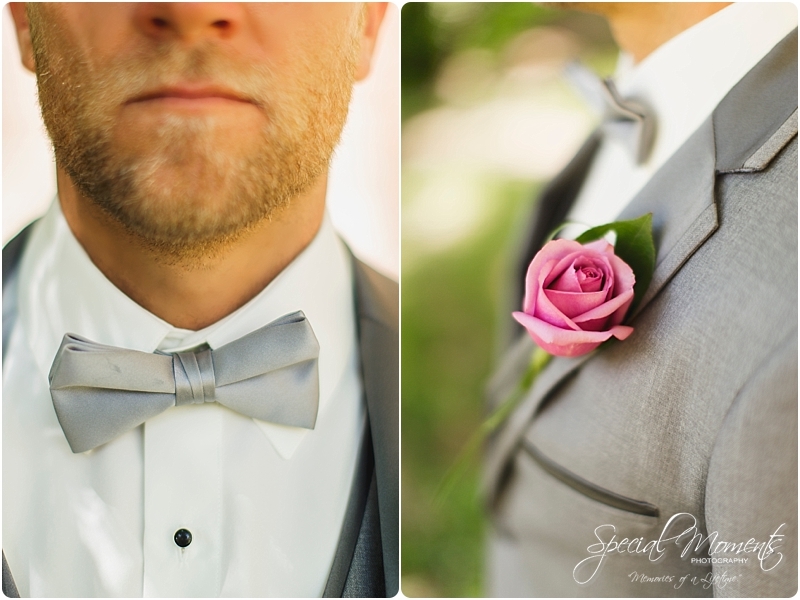 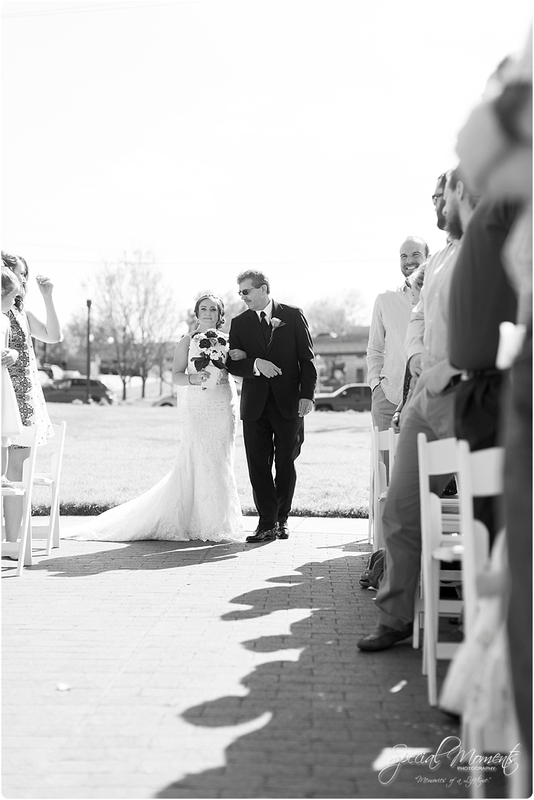 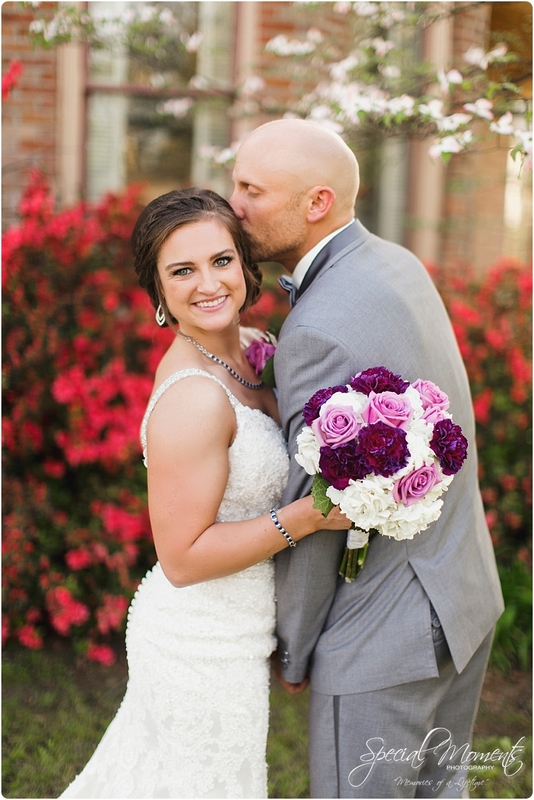 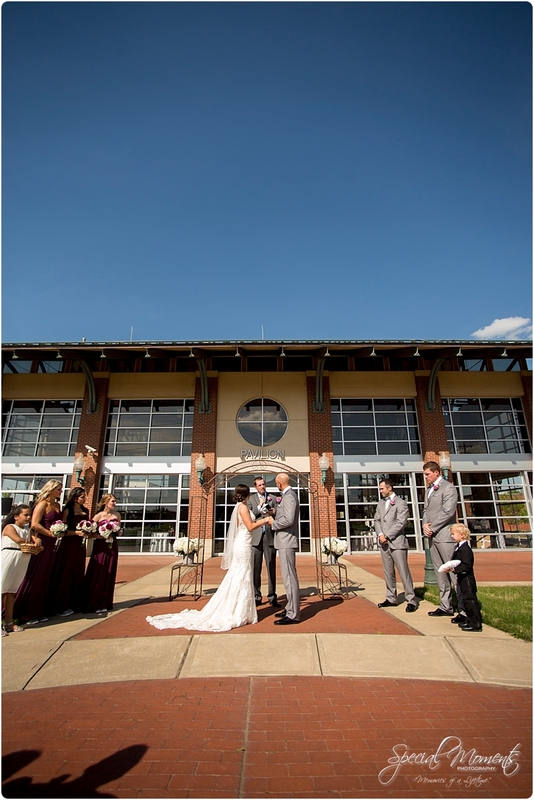 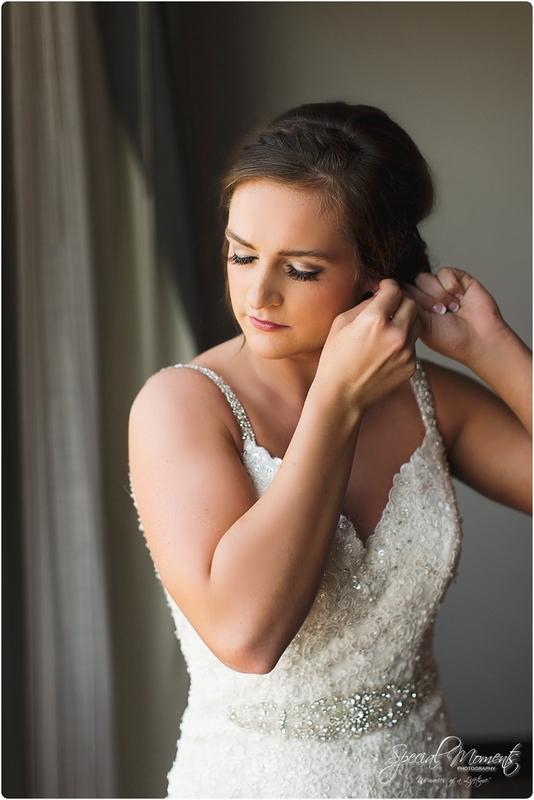 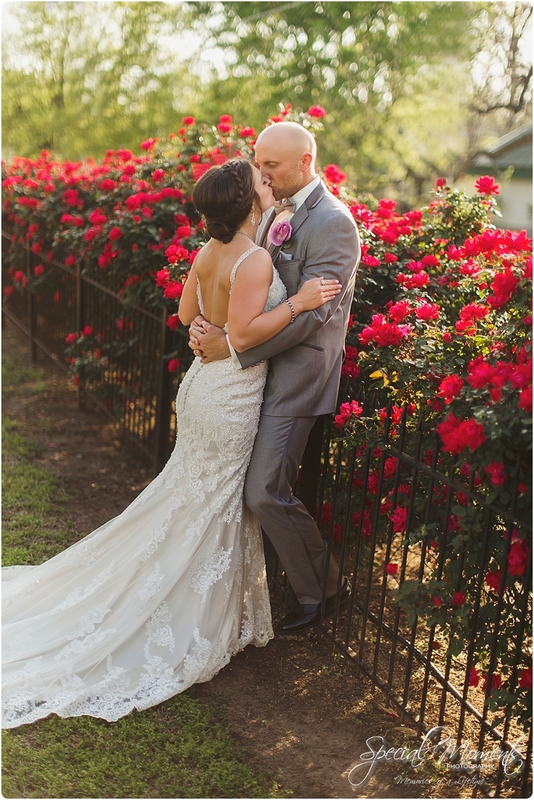 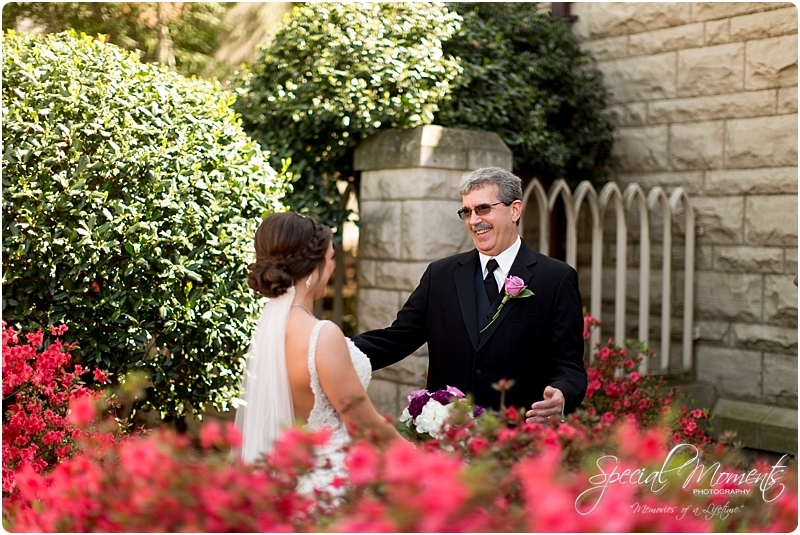 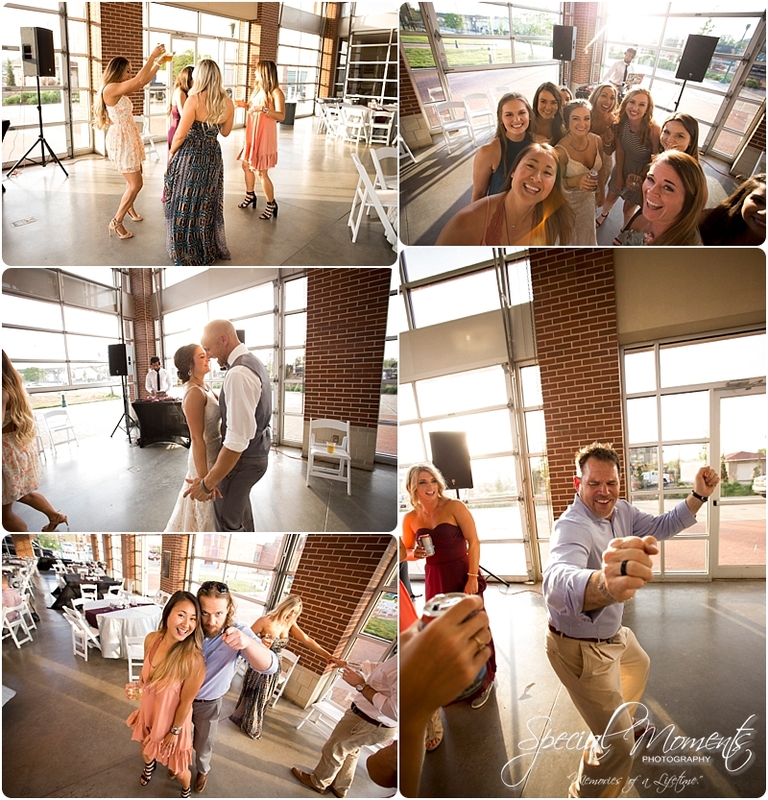 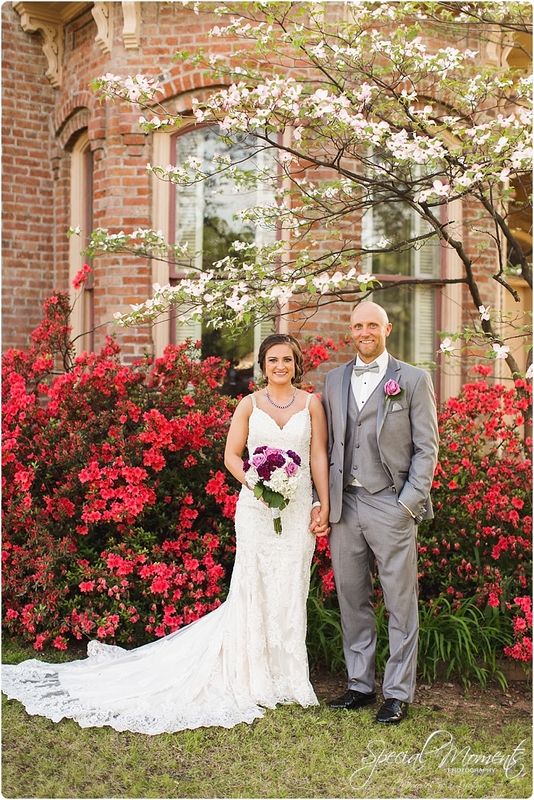 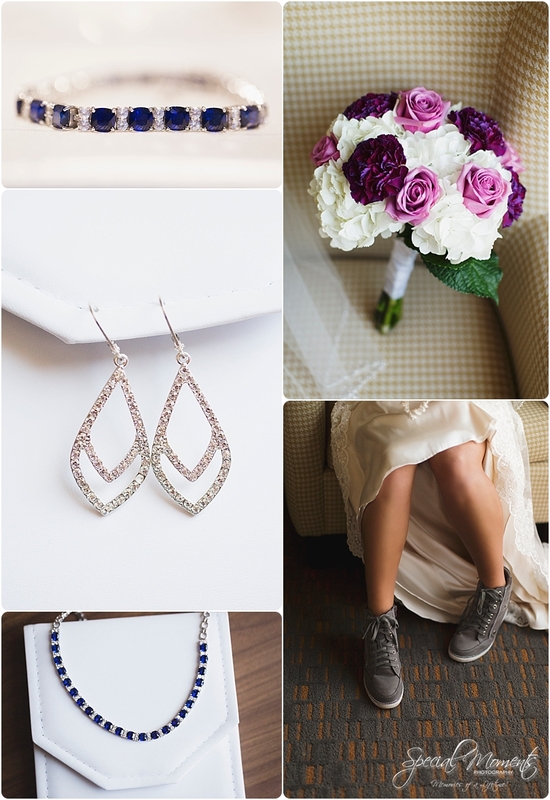 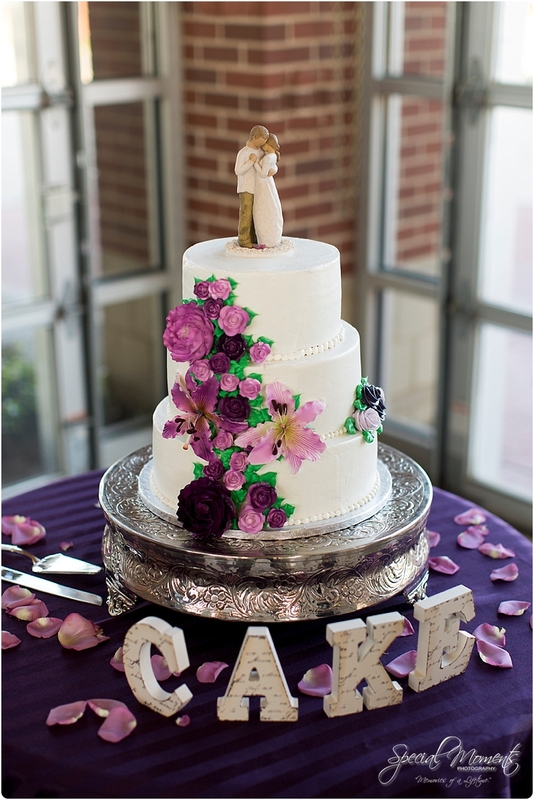 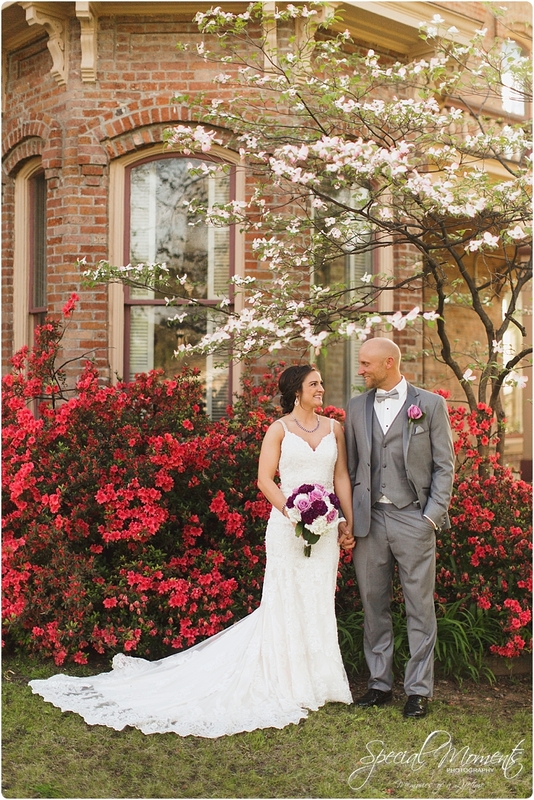 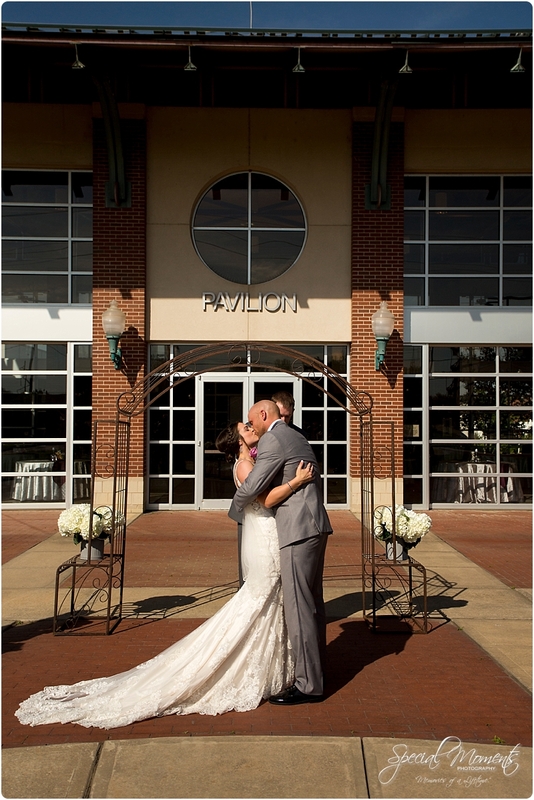 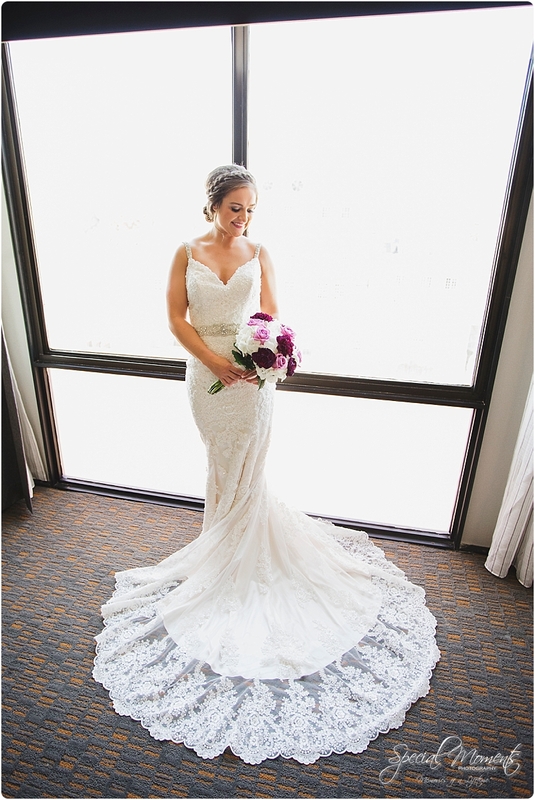 Here’s our favorites from Benjamin and Kelsey’s perfect day……. 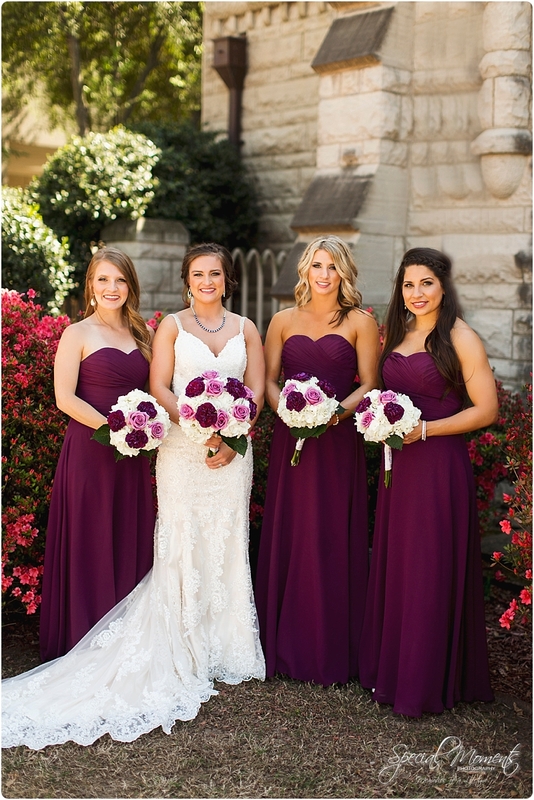 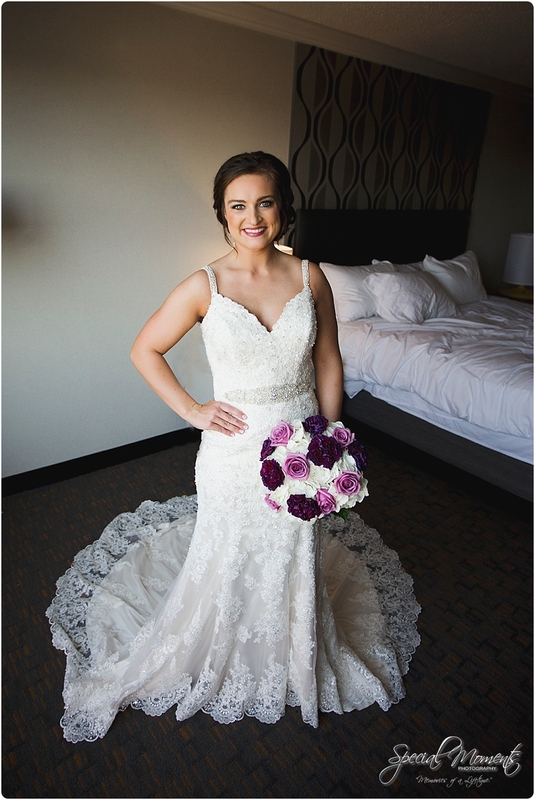 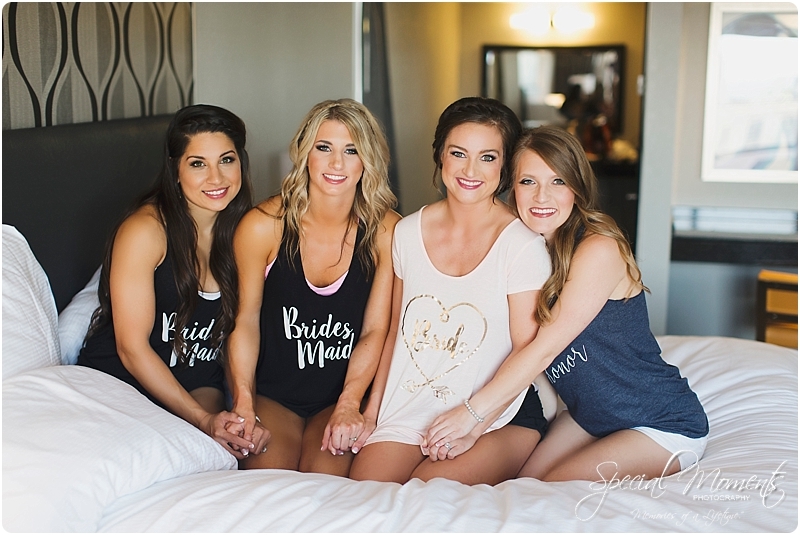 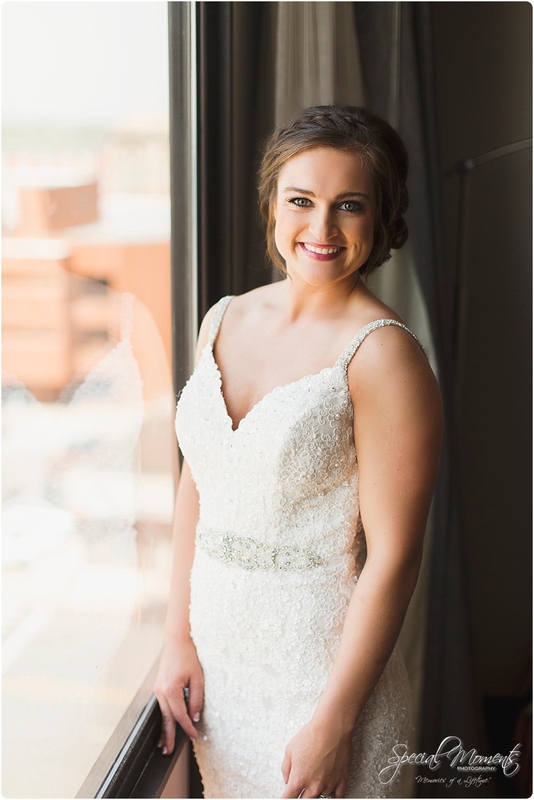 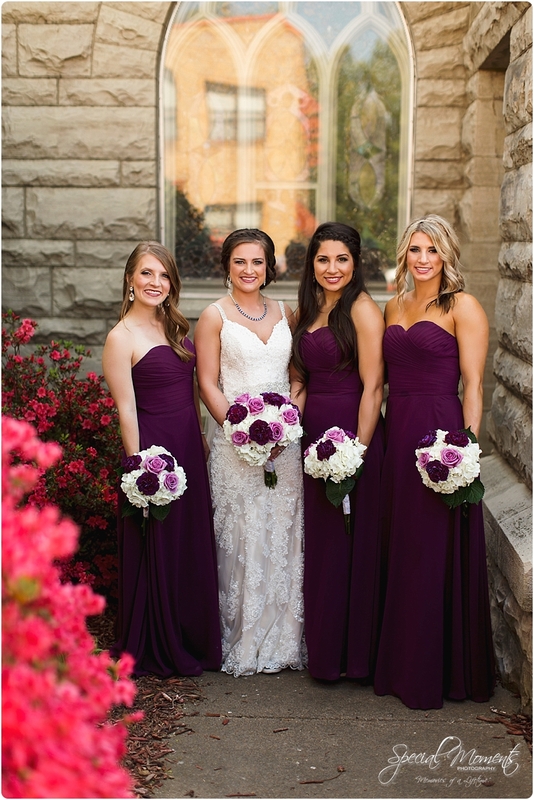 a few special moments with the bridesmaids and beautiful mother of the bride Leann………..
Kelsey looking gorgeous as always………. 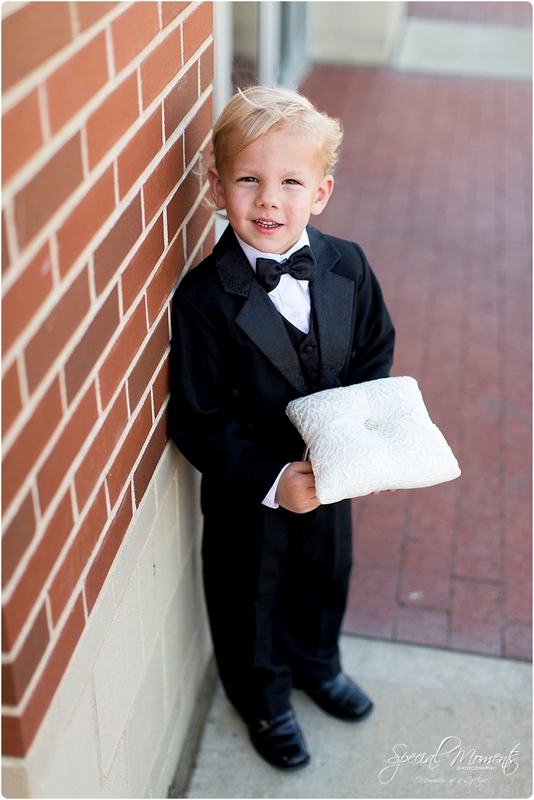 never seen a ring bearer so fly………. 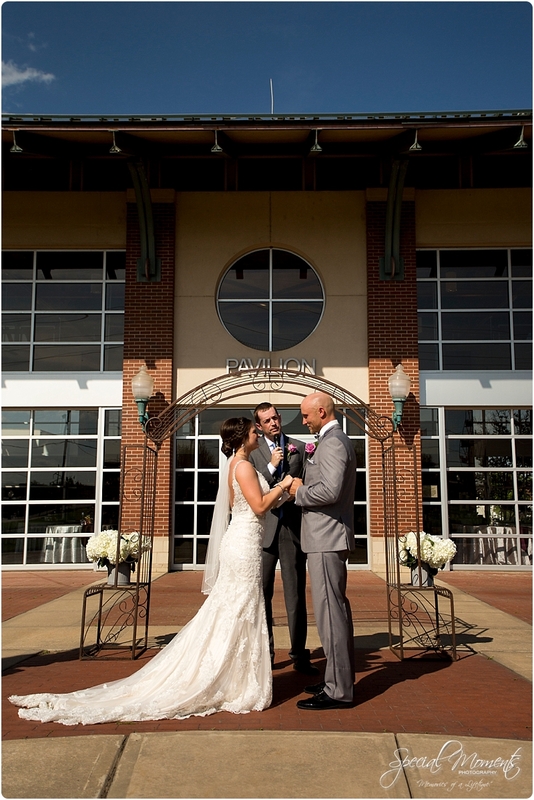 Kevin A Thompson doing his thing……..
That was a perfect ceremony right? 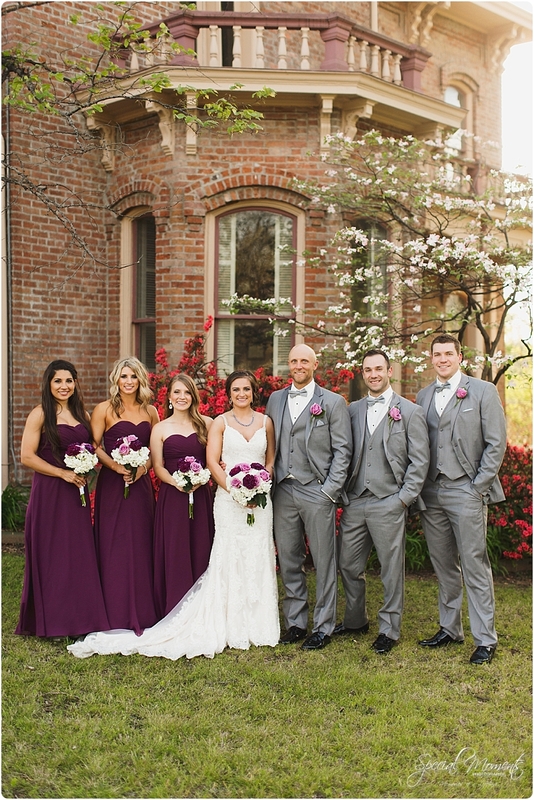 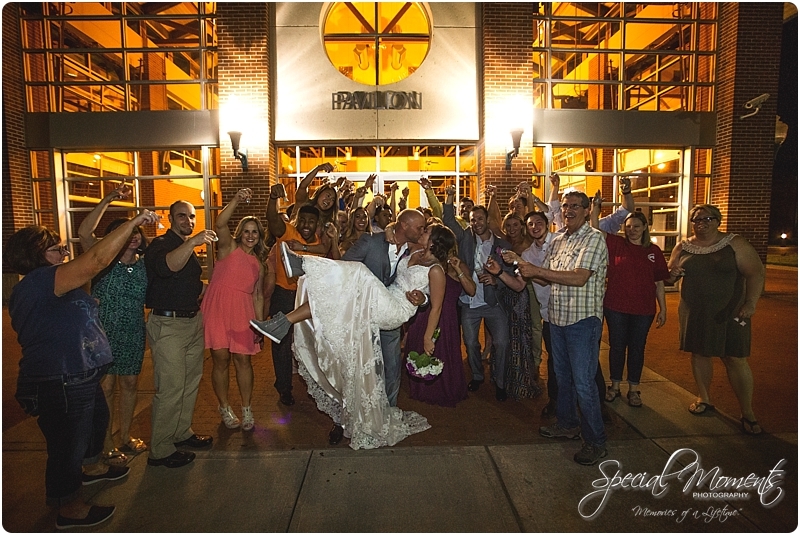 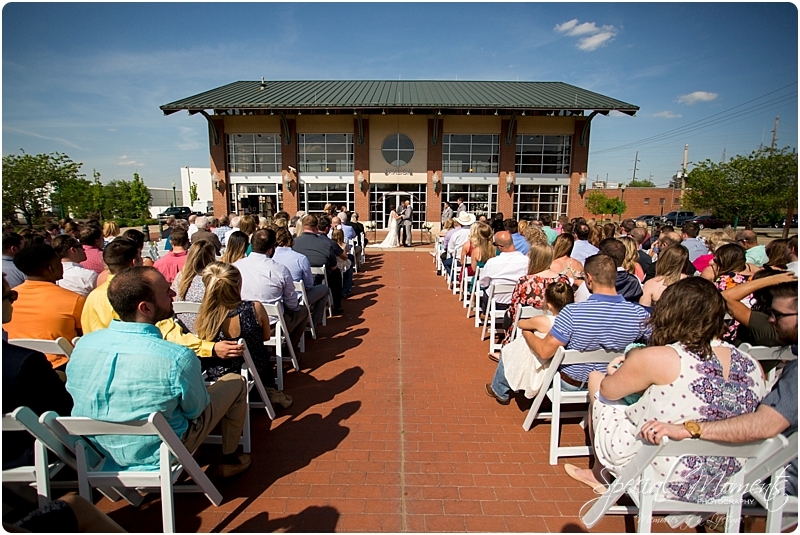 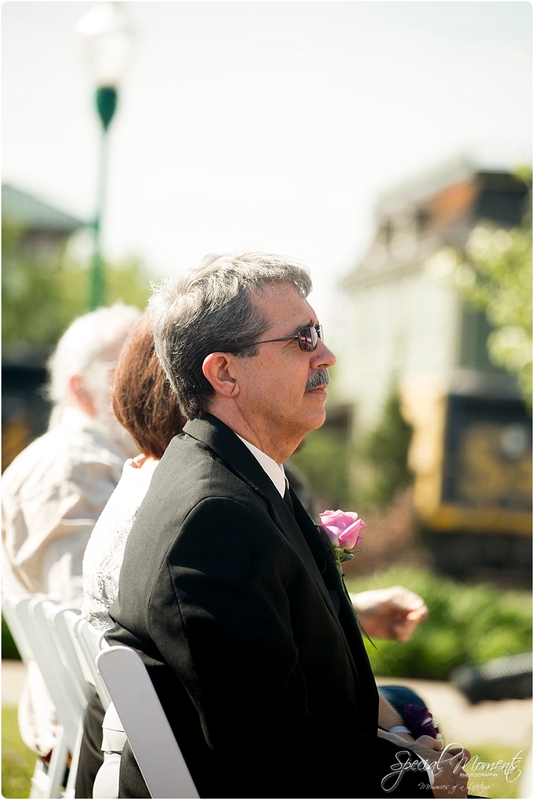 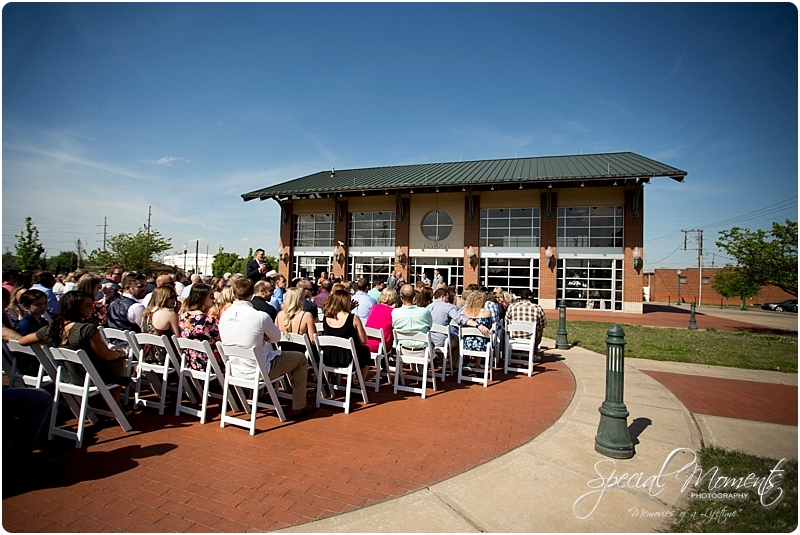 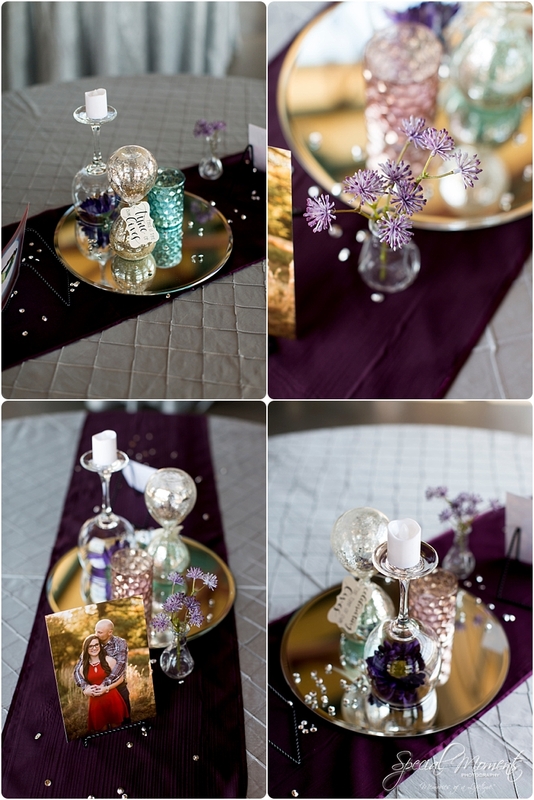 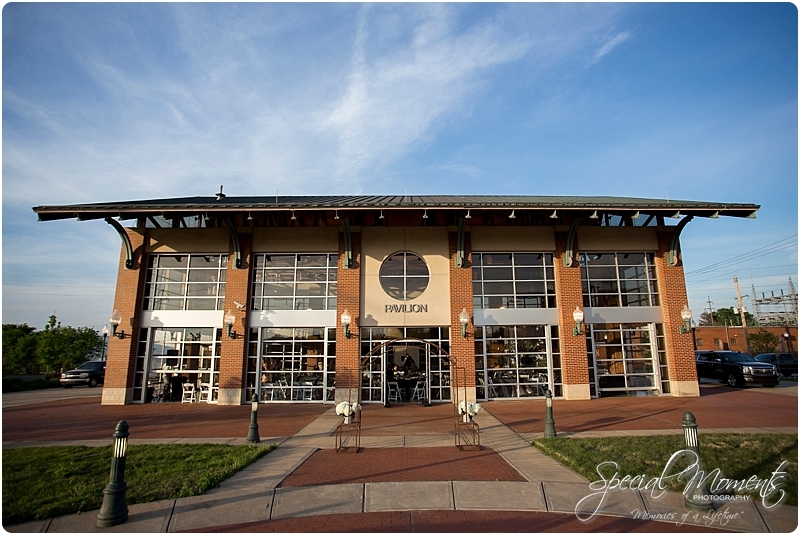 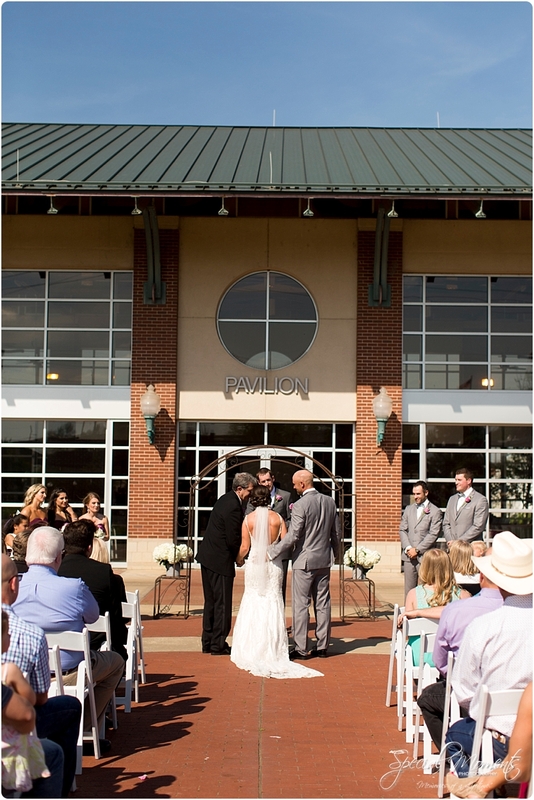 Here’s a few reception details and then we’ll introduce you to that fine bridal party…………. 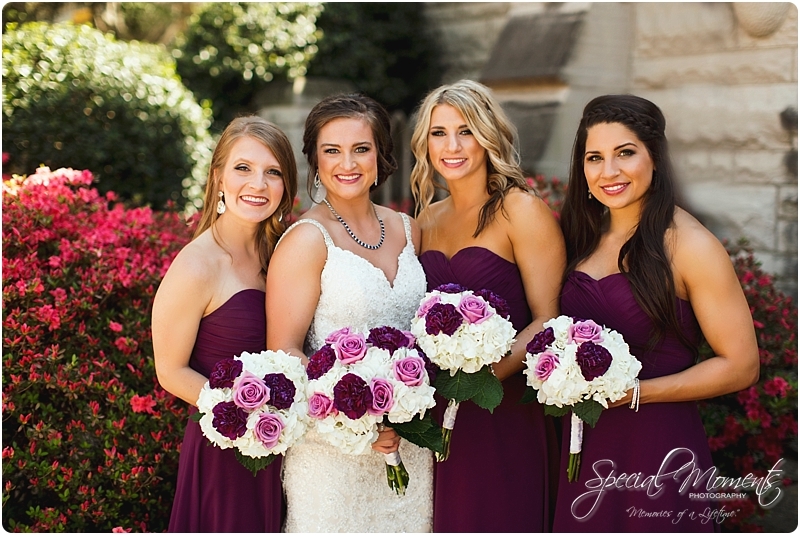 say hello to my gorgeous friends………. 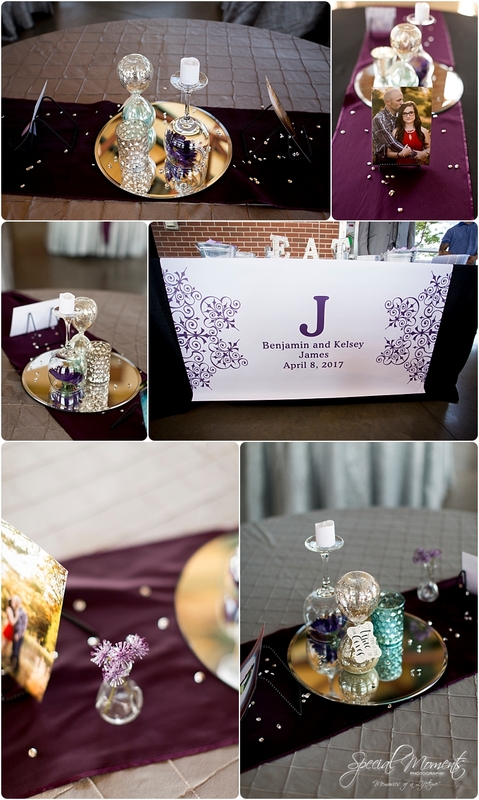 a ring shot Janie setup for me as everyone was eating and then a few from the first dance………. 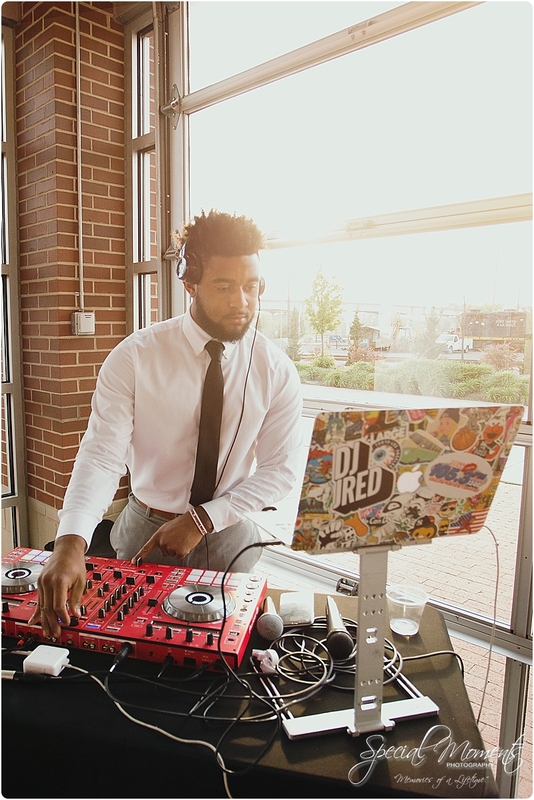 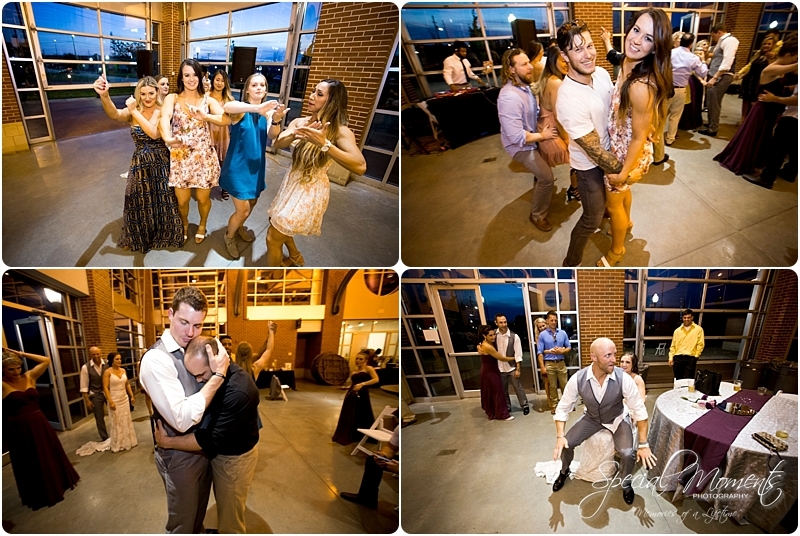 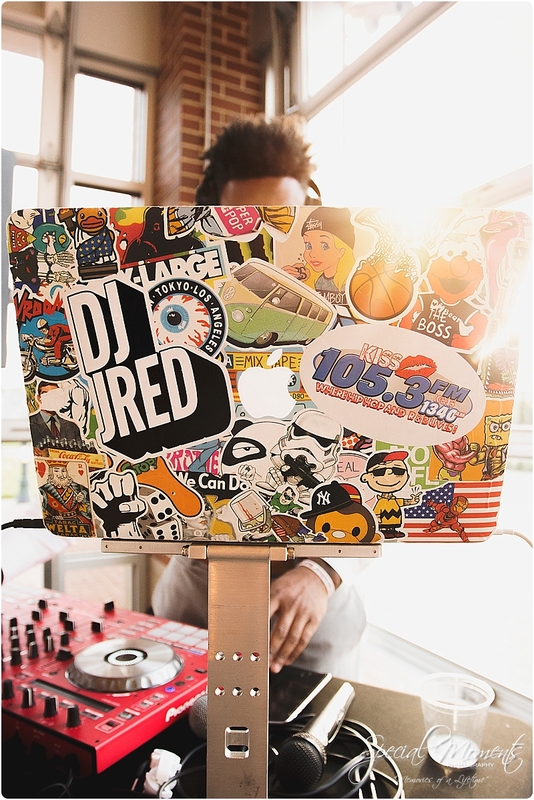 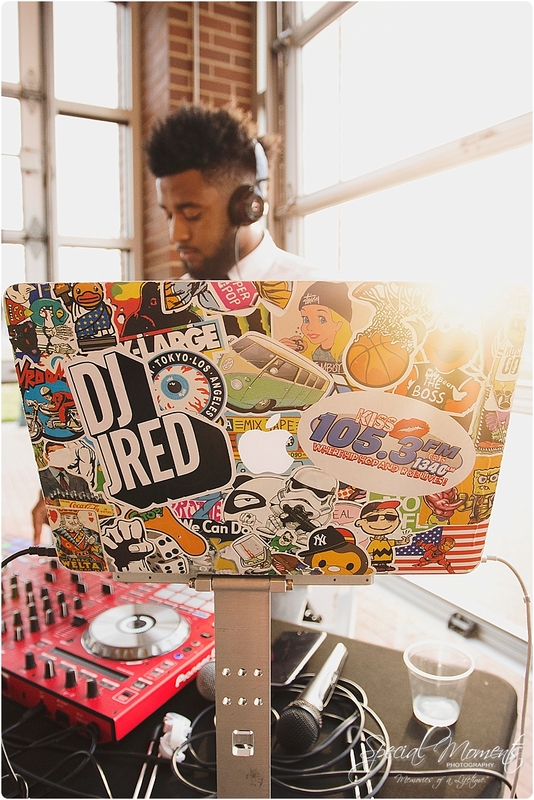 A few party shots….. my favorite Arkansas Razorback Football wide receiver Jared ” DJ Jred ” Cornelius kept us moving……. 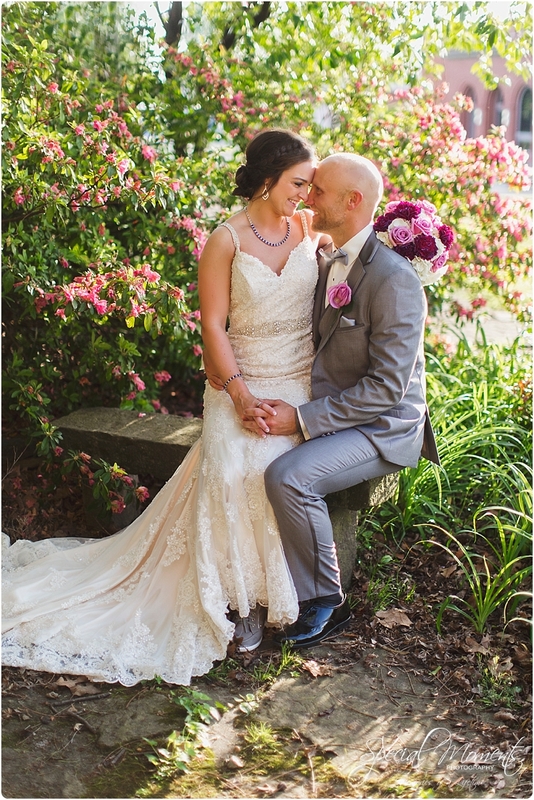 Kelsey and Benjamin, thank you so much for the opportunity and i hope you love these images for the rest of your life. 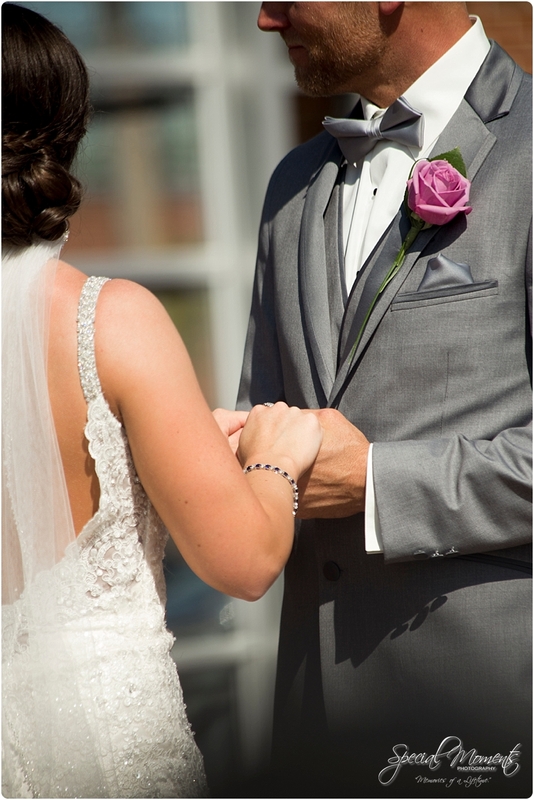 We enjoyed every second with the two of you , your amazing friends and family.